Dairy Girl Network (DGN) announces four Growing TogetHER Field Days to be held in Michigan, Pennsylvania, Minnesota and Wisconsin. Wisconsin on Tuesday, August 7th at Jauquet’s Hillview Dairy, Luxemburg, WI. 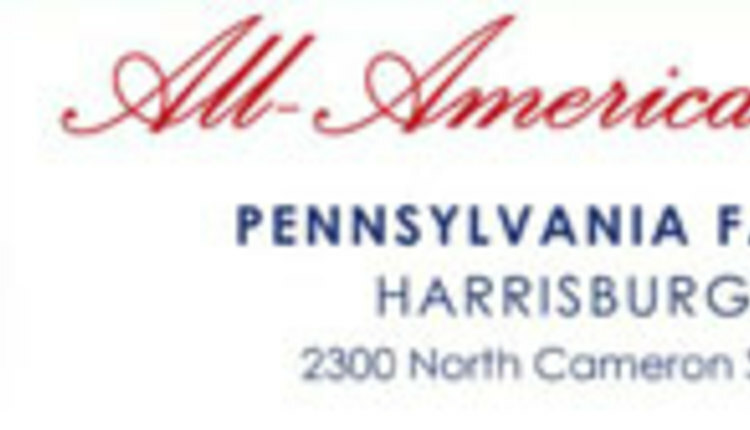 Please pre-register for this event at DairyGirlNetwork.com or email reneek@dairygirlnetwork.com with questions about the event. Thank you to our sponsor, Mycogen Seeds, for bringing us the Growing TogetHER Field Days program. Dairy Girl Network partners with organizations valuing personal and professional development for dairywomen. The Dairy Girl Network is supported by vision sponsors: Dairy Herd Management, Diamond V and Mycogen Seeds, in addition to contributions by event and conference sponsors. 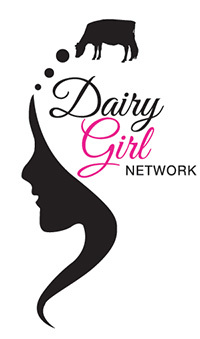 Learn more about the organization at DairyGirlNetwork.com.